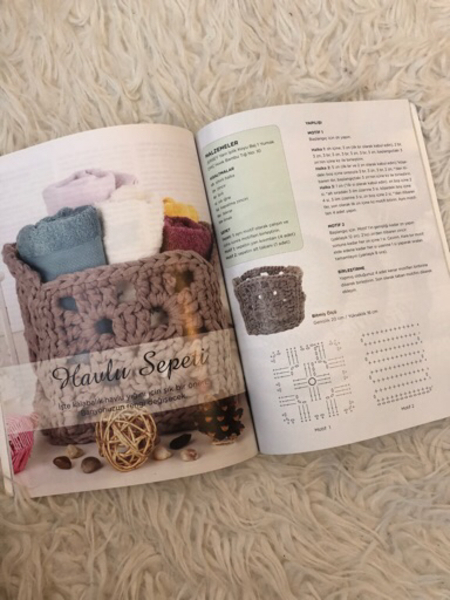 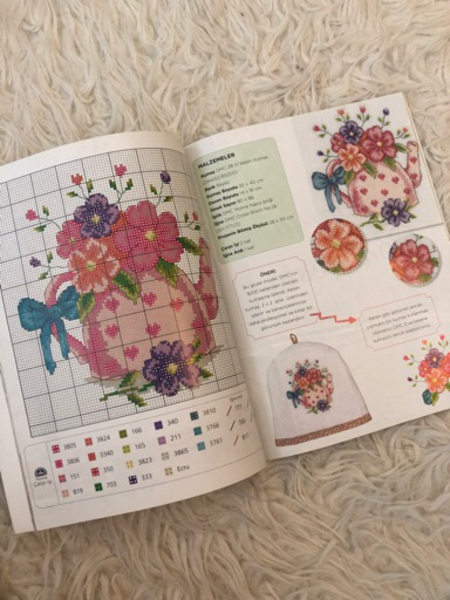 Book for embroidery. 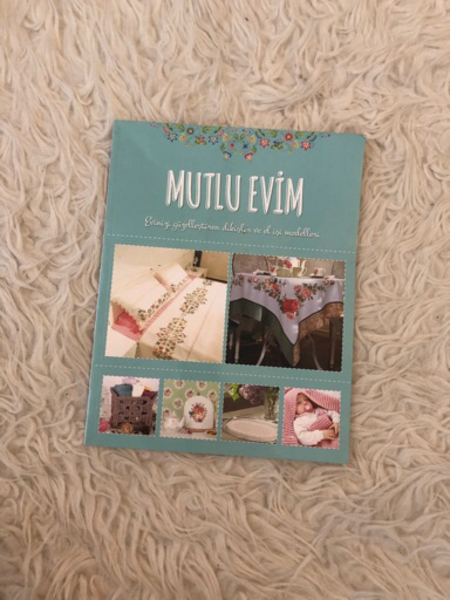 Every kind of embroidery is available in the book. Very useful.